This casual cocktail party will be in the beautiful outdoor courtyard. 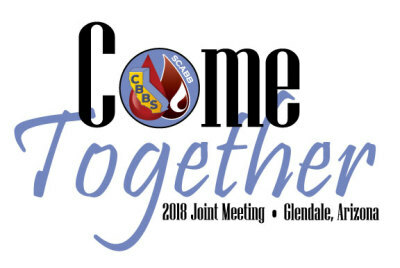 Catch up with your old friends and make new connections with CBBS and SCABB members. The Joint meeting is all about Coming Together! 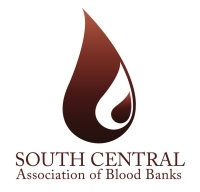 Join President, Rick Chatelain and the South Central Board of Directors for a reception to celebrate and recognize our honored award winners. All SCABB members and Exhibitor Personnel are invited to attend. A limited number of tickets are available to this exclusive party, sponsored by QualTex Laboratories ENGAGE with a representative of QualTex, CBBS Board, SCABB Board or Central Office to get your wristband! We are excited to add a Community Project to the Joint meeting this year. It is a new addition to the South Central Annual Meetings and has quickly become an attendee favorite. This year we are partnering with Chrysalis House in Phoenix, a Domestic Abuse Shelter. We will be working on various projects in their transistional housing unit. If you registered to participate in the project you will get an email with details and instructions. More than 35 years ago, a woman opened up her home as a safe house for both women and children who had been victimized by domestic violence. Within three years, funding was received to expand these services into a 24-hour crisis shelter. The shelter was appropriately named Chrysalis – defined as the growth that creates an independent being. 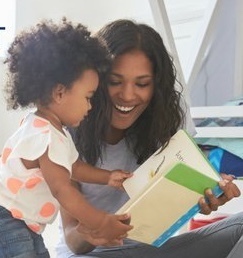 During the first year, more than 450 women and children received assistance and the comfort of a safe haven to develop their self-esteem and independence. 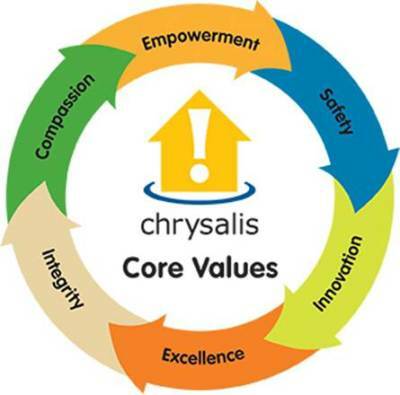 Since that time, Chrysalis has been servicing the needs of women, children and men throughout the Valley who are trying to break the cycle of violence and abuse with a wide array of comprehensive services. The number of lives affected by Chrysalis has grown fourfold since its inception, with more than 1,300 individuals now being helped each year through the efforts of Chrysalis staff and volunteers. If you are unable to attend the meeting, or participate in the community project you can still be a part of changing lives by donating on their website.